Dubai is well known for huge buildings and glorious skyline, and there is no better option to see it all than from the air. Helidubai offers spectacular and fantastic helicopter tours and services in Dubai, and is considered as the region’s leading helicopter Service Company. 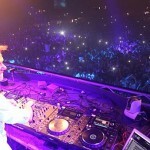 They provide sumptuousness and opulent helicopter flights, while offering corporate and private flight around the UAE. Whether you want to experience helicopter sightseeing tours of Dubai, or aerial filming or photography, Helidubai ensures you a quality time and efficient services. They have a highly professional team of pilots together with a executive fleet of helicopter. Because of the on time and outclass service, they have earned worldwide respect and reputation. 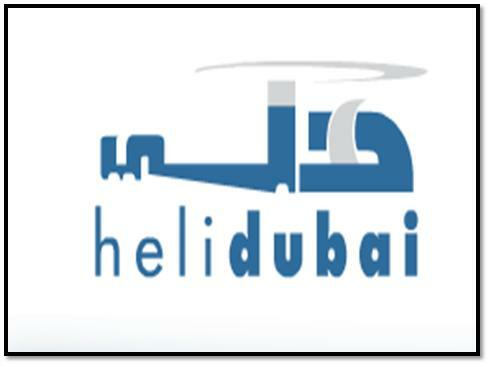 Helidubai remains open for seven days a week, and its operational hours are between 7:30 am to 2:30 pm. In order to make advance bookings, call them on their contact number mentioned above or email them at info@helidubai.com. Note: Flights are scheduled according to the availability of aircrafts and appropriate weather conditions. World Trade Centre Metro Station 1 is the nearest metro station to Helidubai. 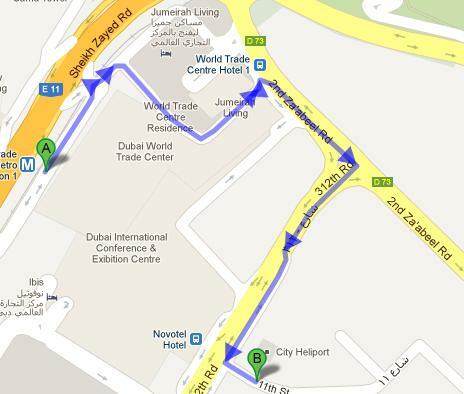 It is 1.6 km away from Helidubai, and by walk it takes around 20 minutes to reach there. Head northeast and take a slight left toward D 73. Now turn right toward D73 and take another left on the same road. Turn right onto 312th Rd, and take slight left toward 11th St. Take a final left turn onto 11st St, and you will easily locate your required destination.